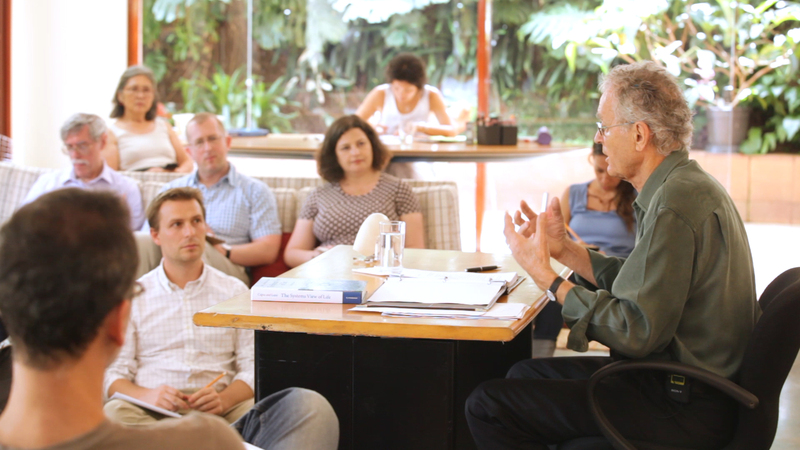 This is just a quick note to say that registration is still open for the Spring 2017 edition of Fritjof Capra’s Capra Course. In the last few days we have had quite a few people register, and so due to popular demand we will keep registration open a little longer as we still have a handful of places left. Because you can listen to the lectures at any time, you will not be missing anything by registering over the coming days. For further information please see www.capracourse.net. We have some very amazing participants and the forums are already buzzing with great conversations and new connections being made.